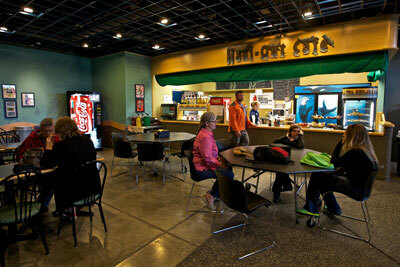 Haul Out Café is the perfect spot to grab a quick snack or warm up with a Sea Lion Latte! More details about the opening of the Haul Out Café coming soon. General Admission is not required for entry to Haul Out Café. 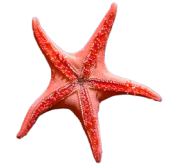 Take a part of the Alaska SeaLife Center with you! We have all of your favorite SeaLife plush animals, logo t-shirts, sweatshirts, mugs, green-conscious goodies, and gifts handmade by Alaskan artists. Discovery Gift Shop is open year-round. 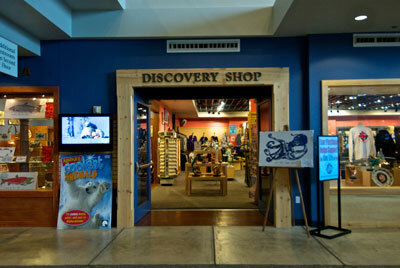 General admission is not required for entry to Discovery Gift Shop.